Do you compare yourself to other women and their body? Do you often compare yourself to other people and their life and achievements? Here’s the two secrets to stop unhealthy comparison for good. We’ve all done it, We’ve compared ourselves to other people who we think are better than us. 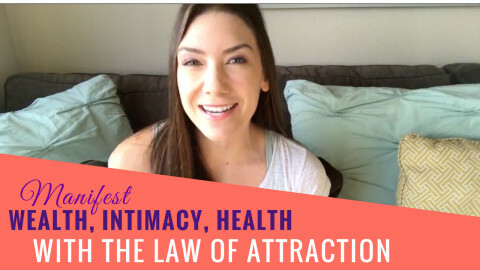 We see beautiful women, women that have the body we want, the life we want, the family and friendships we want, the relationship we want, the career we want, and we get that icky feeling inside. We feel so many emotions at once – jealousy, shame, feeling not good enough, or even worse, resentment or anger. If you have felt this way, you are not alone. It’s so common, in fact, to compare yourself to the people that you see on your Facebook and Instagram feed and you end up stuck in self-pity because you think you’re not “there yet.” These feelings are normal, natural, and they are actually GOOD news. These feelings are your guide, if you choose to listen. It doesn’t mean you aren’t good enough and it doesn’t mean you don’t measure up. These feelings are simply the indicators of the dissonance between where you think you are now versus where you want to be and this creates a gap and the negative emotion. There are two questions to ask yourself in order to stop comparing yourself to other women and start embracing your own beauty and worthiness. 1. WHAT are you really comparing? Look at what you think and believe other women have and feel based on what you see in a picture. 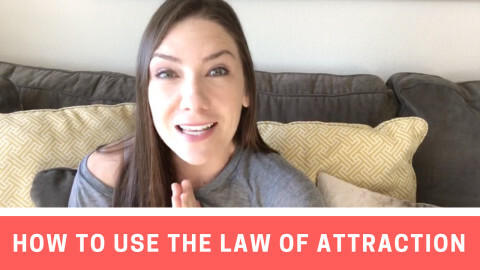 The truth is, you really have no idea what they actually have, it’s just your own perception and really, it has absolutely nothing to do with them, but EVERYTHING to do with you (your desires for your life). The first step to stop comparing yourself to other women is to get clear and honest with yourself with what you really want out of life. Awareness is the first step in positive change. Look at what you want and why you think you don’t have it. If you have a desire you have the capacity to achieve it in your life but for whatever reason, you don’t believe that you deserve it. 2. WHY are you comparing? The reason you are comparing yourself to other women is because you think you do not have what it is that you want now. You have to realize that you actually have what it is that you want. If you didn’t have what you want, you wouldn’t have it. This is important to understand so be sure to watch the video for the full explanation. We create our own reality based on our beliefs and perceptions. And if you’re feeling like you’re stuck, it's your thoughts and your limiting beliefs that are holding you back more than anything. In order to get un-stuck, you have to change your perspective. You have to start envisioning yourself in the body and life of your dreams more than focusing on what's NOT going well. Most people spend most of their time focusing on what they don’t want. What do you think that creates? It creates more of what they don’t want. When you shift your attention to the things that you DO want, your whole world shifts and aligns. Want more? 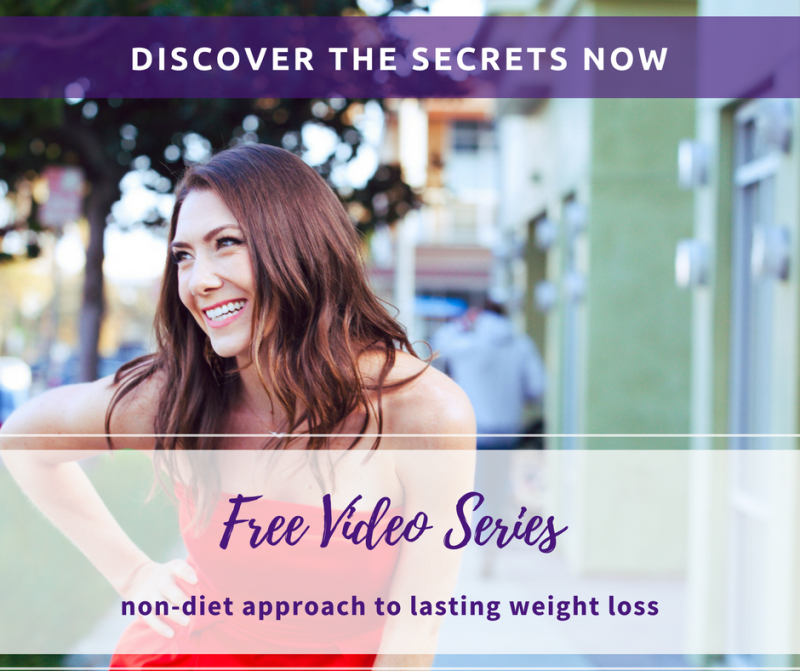 Watch my 3 part free video series and learn the secrets to sustainable weight loss, body confidence, and food freedom.